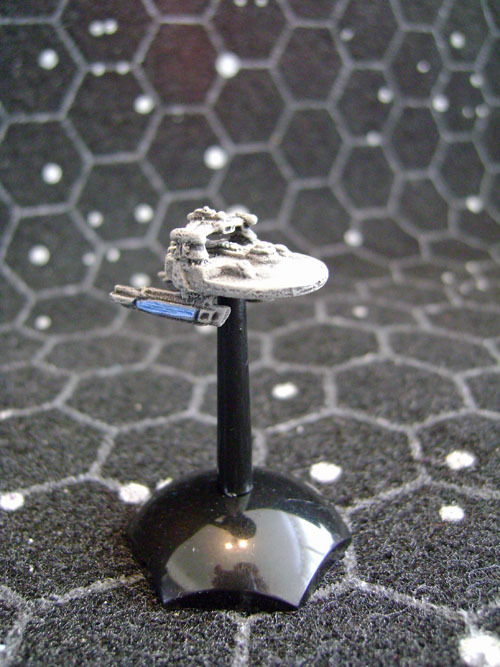 This is a little white metal federation ship from Scouls502 that I will be using as a tug alongside the ship yard. 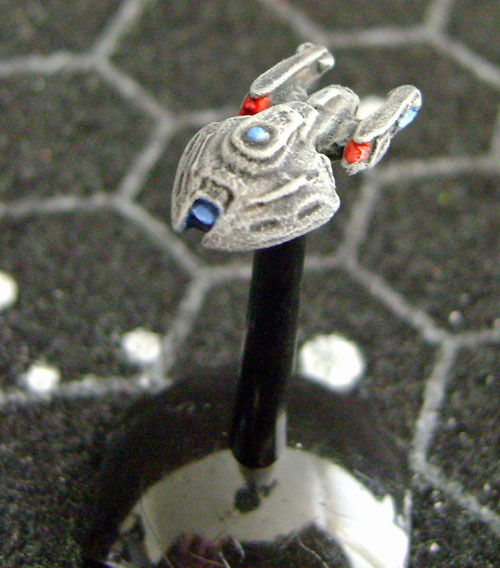 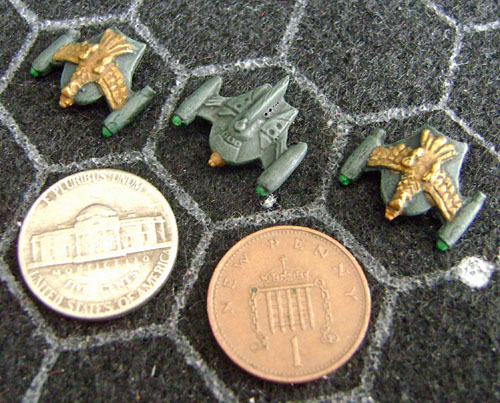 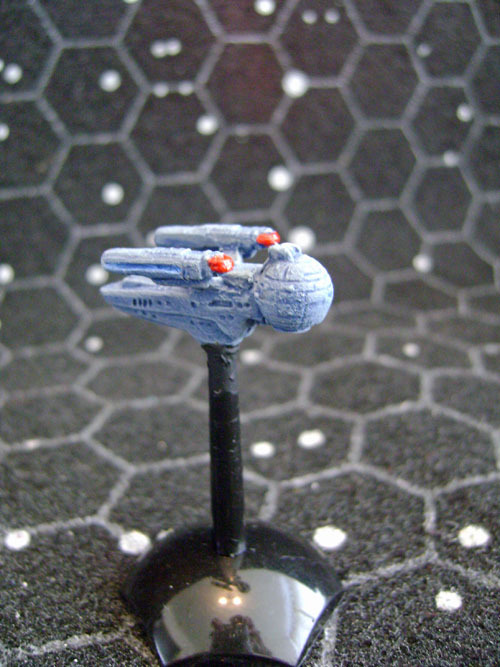 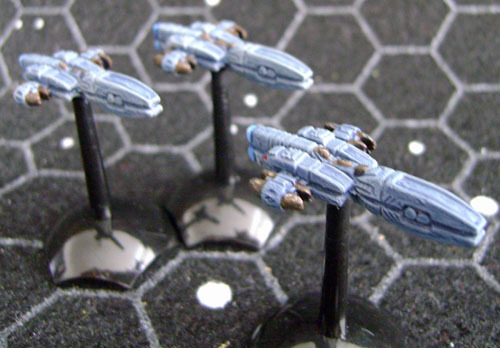 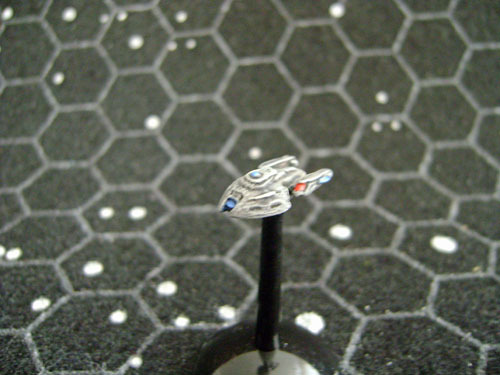 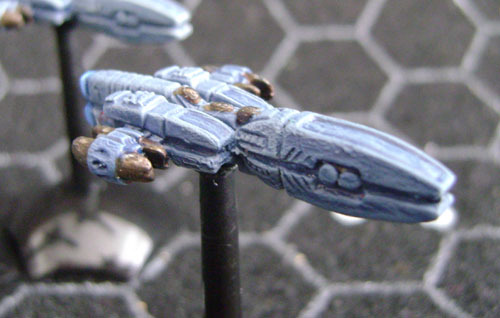 These a very nicely detailed little ships from Scouls502 from Star Ranger Forum. 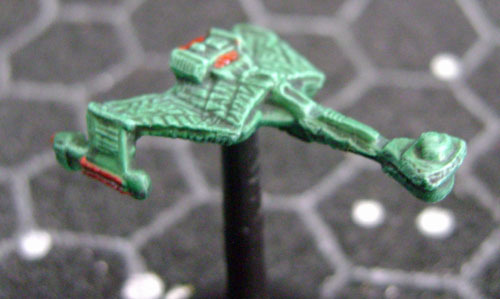 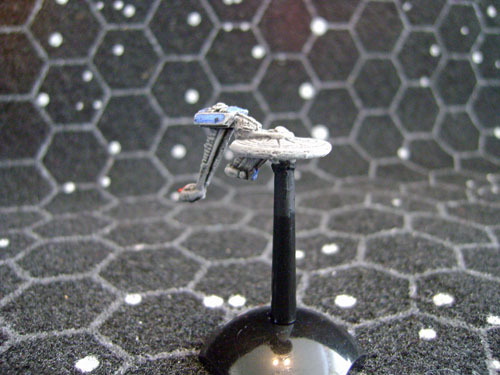 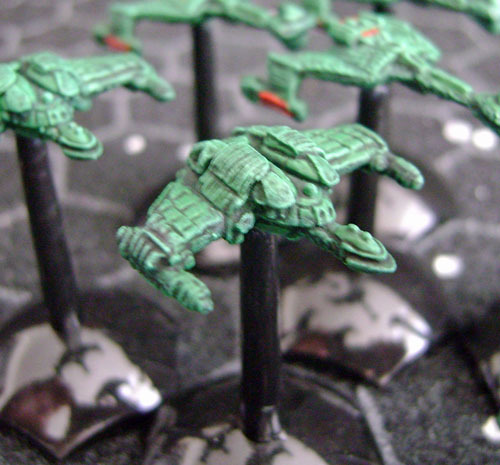 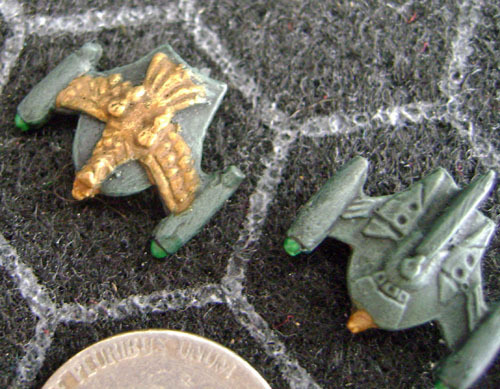 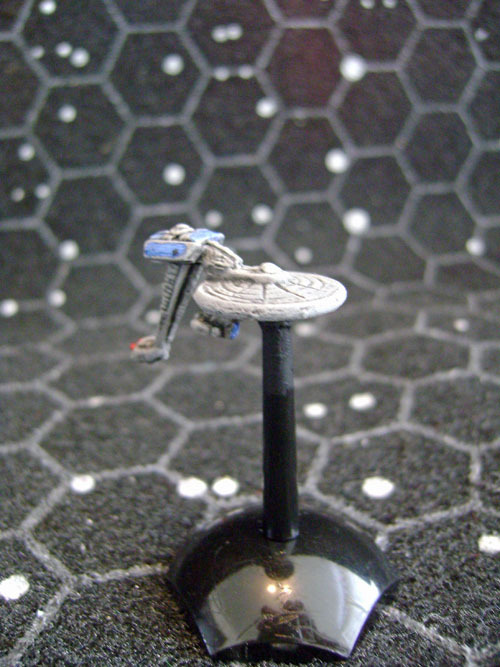 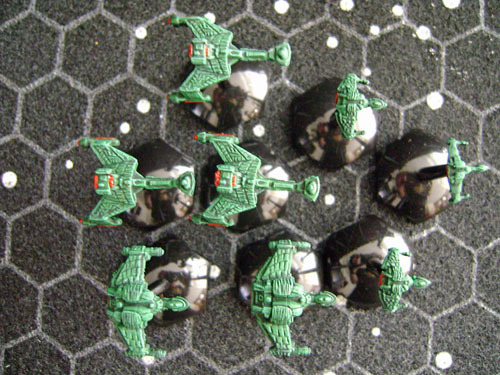 More of Scouls502 ships from star ranger forum, this time Klingon vessels! 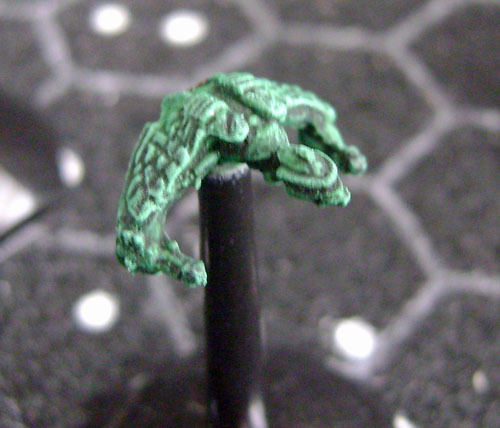 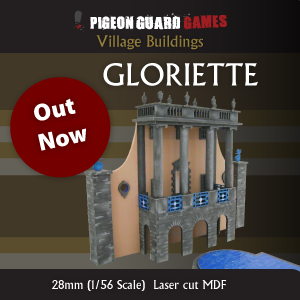 These are fantastic little models again of white metal with incredible detail on the underside. 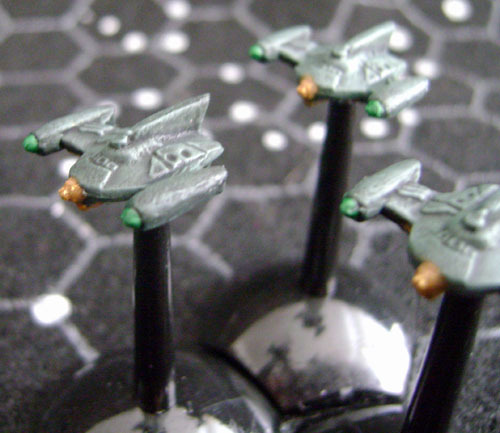 These are also (like the other small mnetal ships) from Scouls502 on the Star Ranger Forum.